January owns Birth Without Fear where she blogs and runs its social media sites. January recently published Birth Without Fear: The Judgment-Free Guide to Taking Charge of Your Pregnancy, Birth, and Postpartum. She also blogs at the Harshe.blog and hosts The Harshe Podcast with her husband Brandon. She also organizes MeetUps and Conferences, speaking at those and other events across the country. January has formula fed, pumped, breastfed, tandem nursed, used a crib, co-slept, homeschooled, and sent them all to school. Basically, she does what she can with what she has, learns from it, then does her best. No matter what she’s doing to survive the craziness of motherhood, she loves her children and knows she’s a good mother. Quiz: Where Should You Give Birth? Take this fun quiz and find out where you should give birth based on your daily preferences and personality type? This is the best episode to date! January, thank you so much for sharing your experience. I laughed with you, and was mad with you and just felt every emotion throughout this episode. Thank you so so much! Definitely going to go and listen to your other birth stories next! This was such an OUTSTANDING birth story, I could feel your frustration and feel your passion. Just amazing. 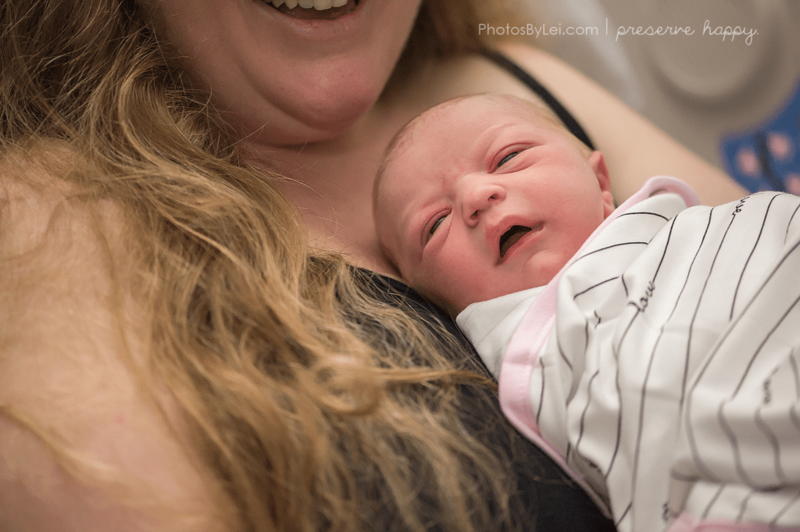 What beautiful birth stories! I have had 4 babies in Phoenix. Thankfully I found the most phenomenal midwife and had a GREAT transfer, but I too was so scared about denying things at the hospital. I’m curious to know what hospital. Thanks for sharing your story!